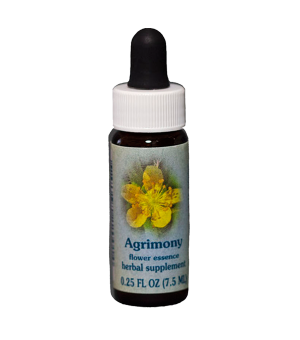 The idea for a “radiation remedy” came from the late Dr. Aubrey Westlake of England, who experimented with combinations of English flower remedies in salt water. 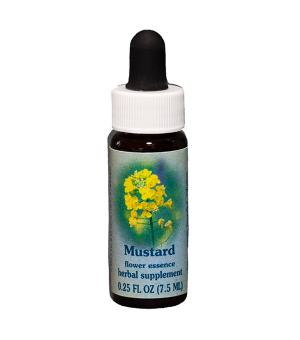 In personal correspondence with us, he described such a remedy as “indicated when there is reason to think that the patient may have had an overdose of radiation from nuclear fallout…[or other forms or radiation]. 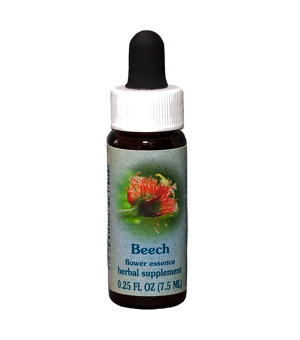 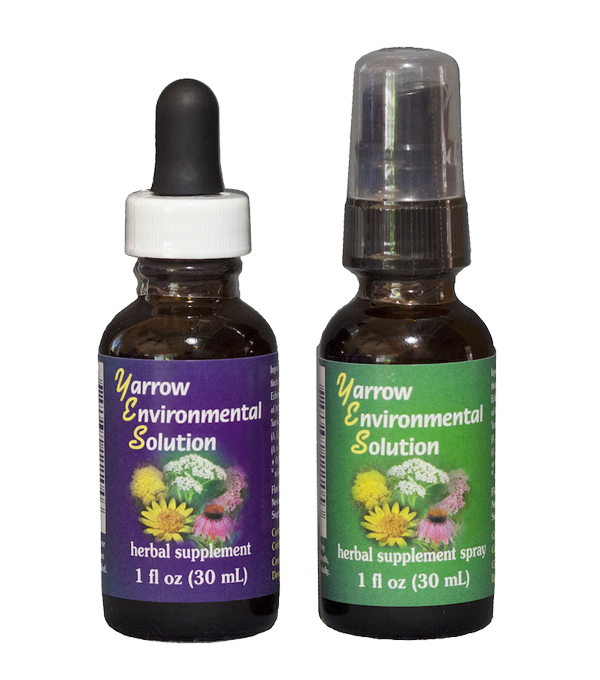 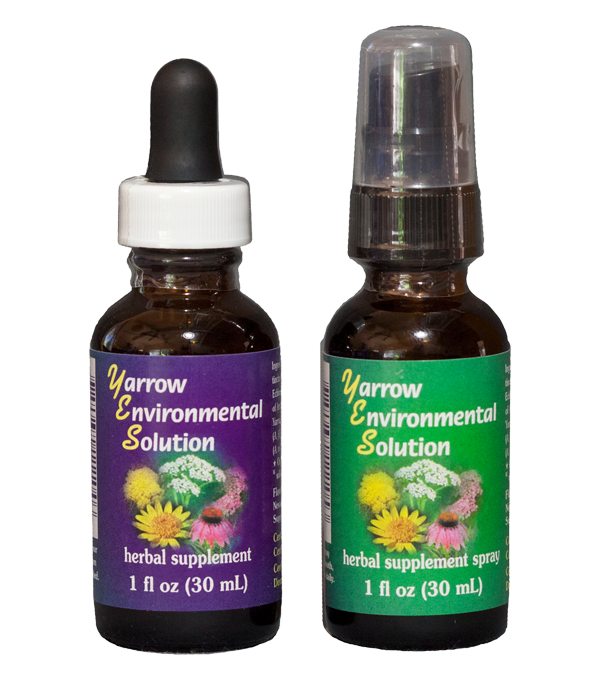 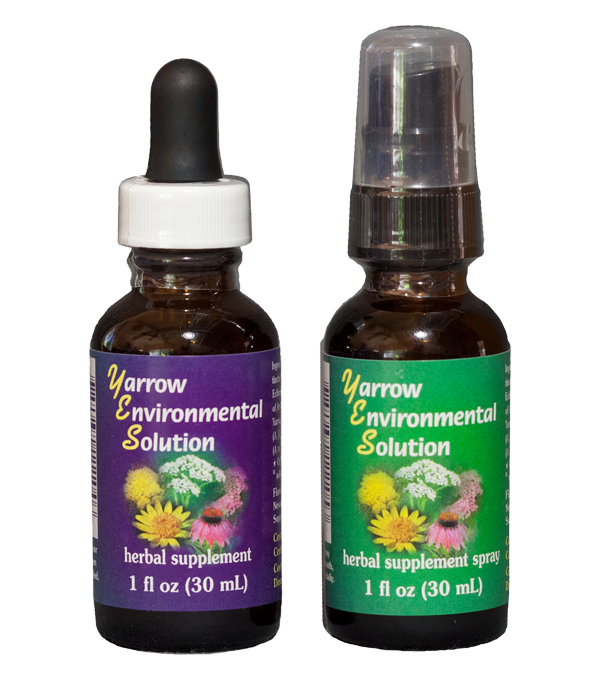 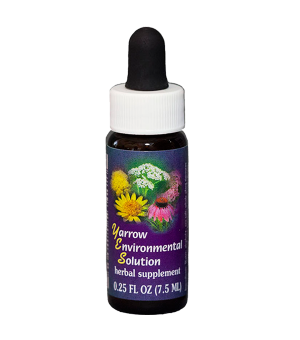 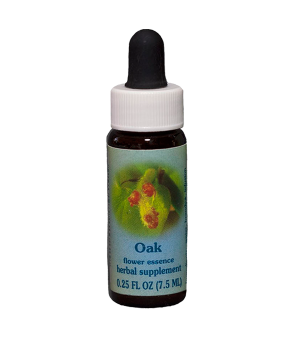 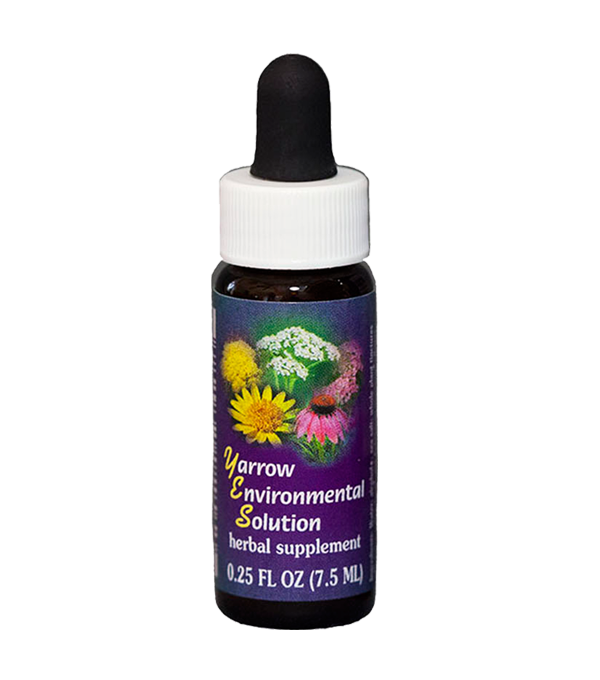 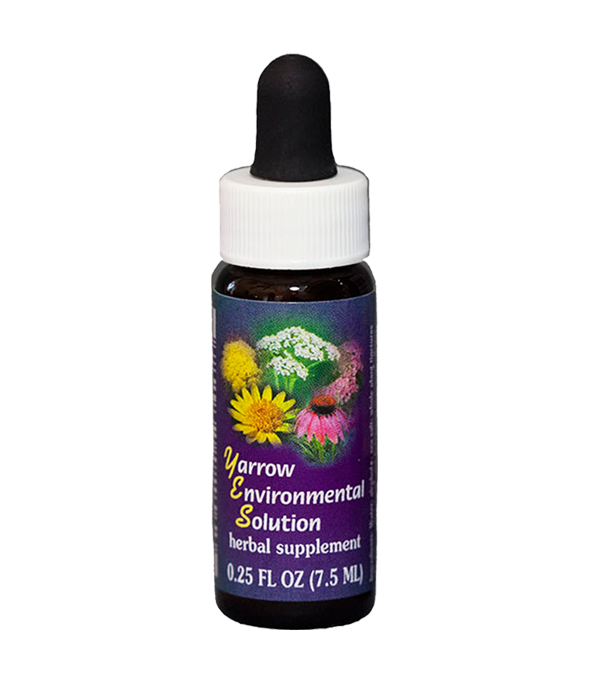 In these cases the remedy appears to work therapeutically on the etheric body, and not directly on the physical.” During a visit in his home in Hampshire in 1984, we shared with Dr. Westlake the idea of using Yarrow essence as a further formulation of the radiation remedy, an idea which he enthusiastically supported.